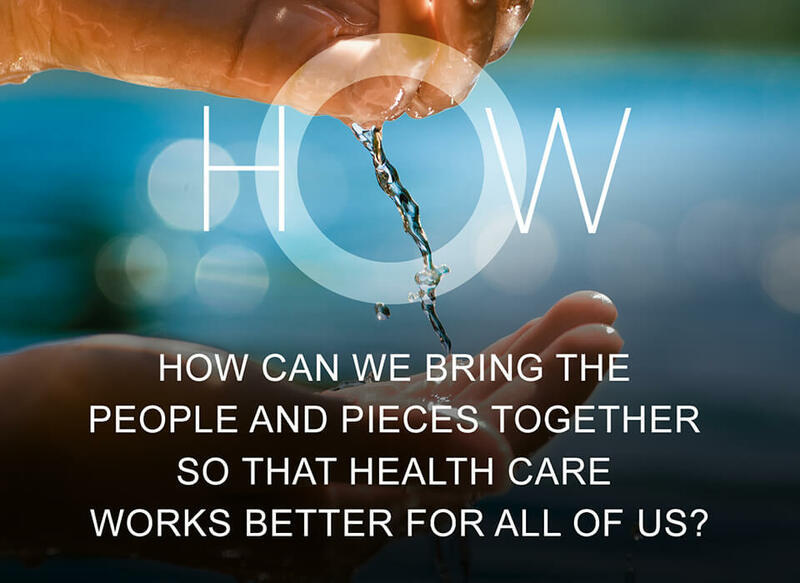 No group can solve health care’s biggest challenges alone. We partner with health plans, providers, employers, federal and state governments and life sciences organizations to improve care outcomes and experiences while reducing costs. Sharing knowledge, resources and insights will lead to more holistic, efficient, innovative care — and that’s good for everyone.